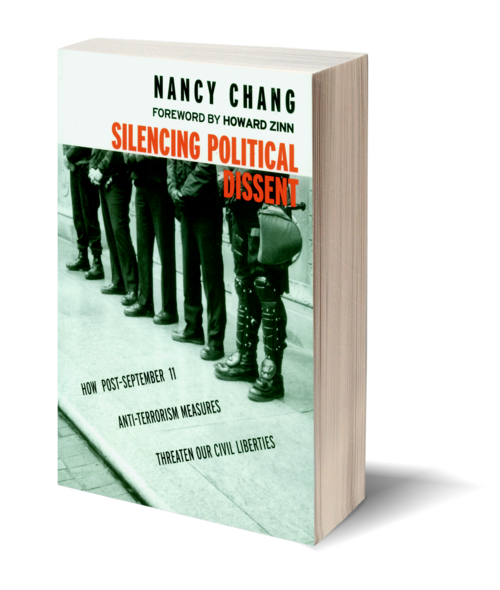 In her groundbreaking new book, Silencing Political Dissent, constitutional expert Nancy Chang examines how the Bush administration's fight against terrorism resulted in a disturbing erosion of First Amendment rights and increase of executive power. Chang's compelling analysis begins with a historical review of political repression and intolerance of dissent in America. 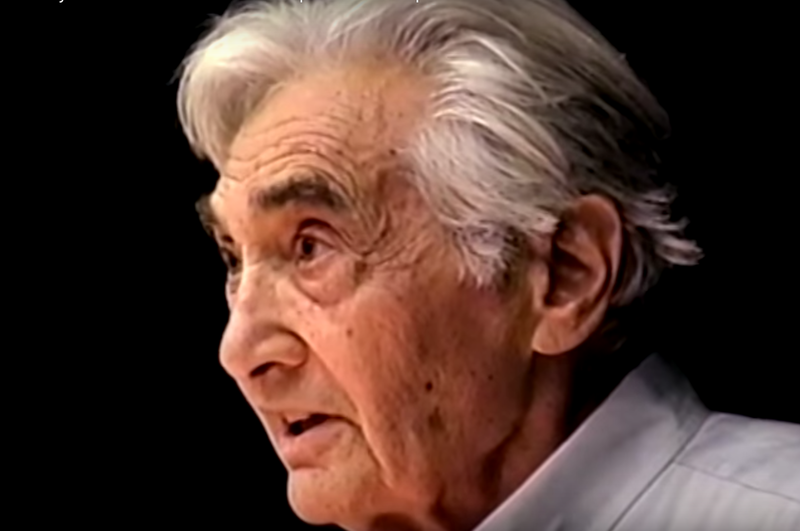 From the Sedition Act of 1798, through the Smith Act of the 1940s and the internment of Japanese Americans in World War II, to the FBI's infamous COINTELPRO program of the 1960s, Chang recalls how during times of crisis and war, the U.S. government has unjustly detained individuals, invaded personal privacy, and hampered the free speech of Americans. In compelling and lucid language, Chang describes how "just six weeks after [September 11], a jittery Congress—exiled from its anthrax-contaminated offices and confronted with warnings that more terrorist assaults were soon to come—capitulated to the Bush Administration's demands for a new arsenal of anti-terrorism weapons." 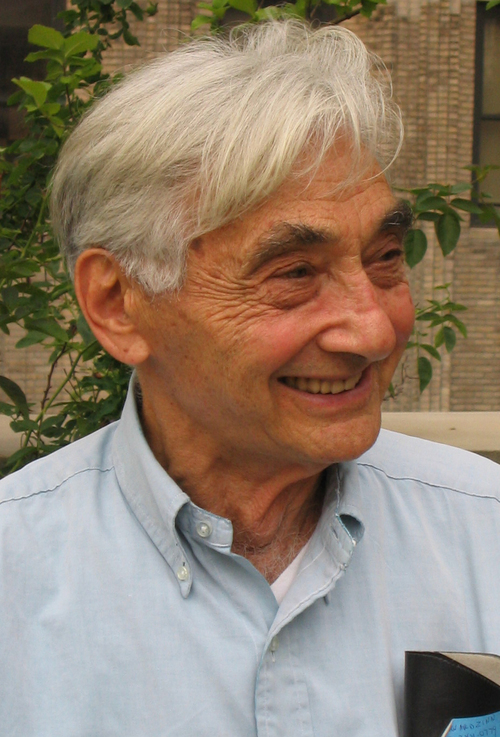 Over strenuous objections from civil liberties groups on both ends of the political spectrum, Chang describes how Congress overwhelmingly approved the "Uniting and Strengthening America by Providing Appropriate Tools Required to Intercept and Obstruct Terrorism Act," better known by its acronym, The USA PATRIOT Act. The House vote was 356-to-66, and the Senate vote was 98-to-1. This hastily-drafted, complex, and far-reaching legislation spans 342 pages. "Yet," writes Chang, "it was passed with virtually no public hearing or debate, and it was accompanied by neither a conference nor a committee report." Chang also describes how, since September 11, the Bush administration vastly increased its own executive powers. She writes, "When the Bush administration has lacked authorization from Congress for its domestic anti-terrorism measures, it has authorized them by executive fiat. On the basis of interim agency and directives, and under cover of secrecy, the administration has interrogated without suspicion, arrested without charge, and detained without justification as many as two thousand Muslim nationals of Middle Eastern and South Asian countries. Yet to date, the only indictment for a crime directly relating to the September 11 attacks has been that of Zacarias Moussaoui, who was arrested prior to the attacks. Through these measures, the administration has all but officially sanctioned the practice of ethnic and religious profiling." Chang's expertise as a senior constitutional attorney shines through in the power and clarity of her argument. Meticulously researched and footnoted, Chang's book forces us to challenge the government when it is unpopular to do so, and to consider that perhaps "our future safety lies in the expansion, rather the contraction, of the democratic values set forth in the Constitution."